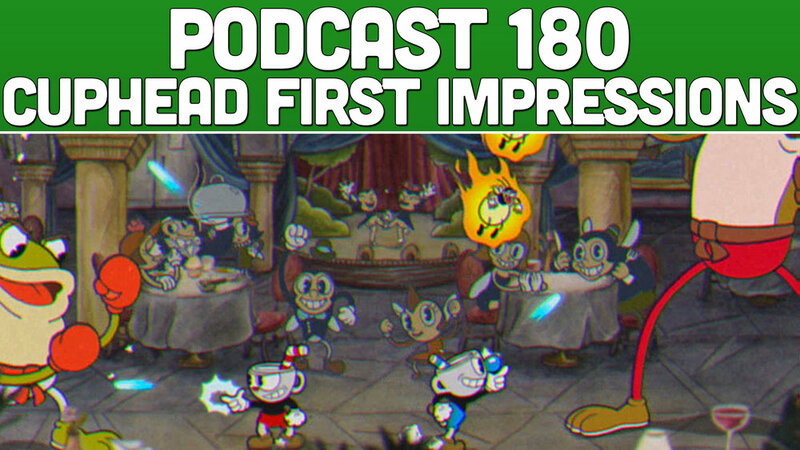 The much anticipated game that is Cuphead is finally here and we've had a chance to play it. Does it live up to the hype or is it a let down? We also discuss the latest Red Dead Redemption 2 trailer. Finally, as always, we discuss all things news and Xbox One X with the most positive gaming community on the planet!